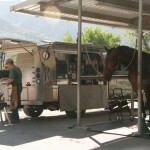 Summerhill Equestrian Center offers the following services for you and your horse. Our Daycare program includes turnout and/or hotwalker, grooming and fly spray. Owner-provided supplements may also be given. Your horse is looked over thoroughly each day so if any thing out of the ordinary is noticed, we’re right on top of it… and so are you. Options include 5 days a week (M-F), 3 days a week (your pick, M-F) or on an as-needed basis if you go out of town, or just need a little extra help. Daycare rates: 5 days a week – $100/month; 3 days a week $75/month or $5 daily as-needed. Blanketing services are offered year-round, and are especially helpful in winter time. Winter blankets are put on and removed as needed (usually coming off in the morning and on at night). We do not charge for this service, it is included in your board. Our staff can keep your horse looking sharp- summer or winter, before, during and after the show season. Whiskers are normally trimmed in daycare at no additional charge. We will also clip bridle paths, ears and legs. 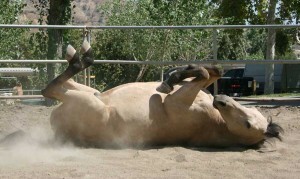 During the winter season, we offer full and/or custom body clips to suit your and your horses needs. 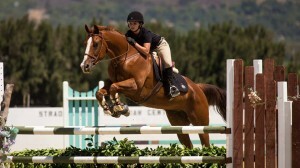 At Summerhill, we have regular clinics ranging from riding to dental and vaccine clinics. 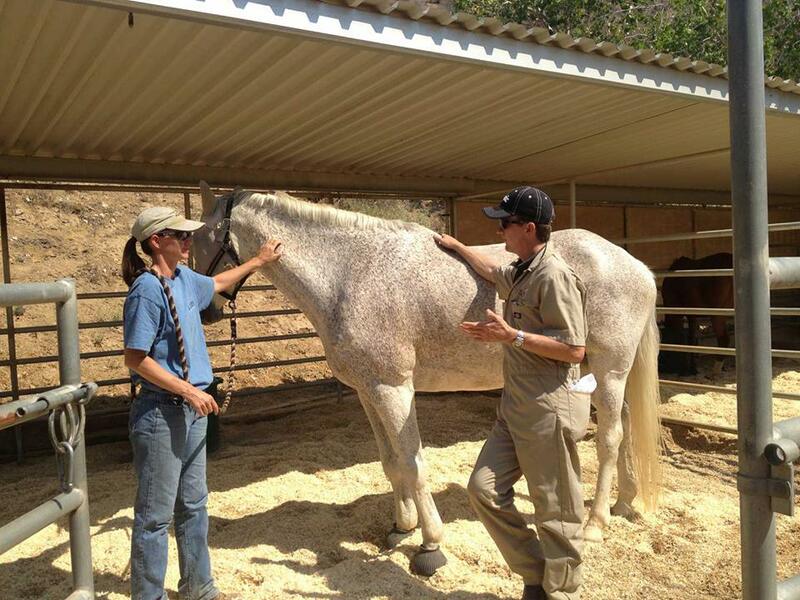 We schedule shot clinics every six months so its easy to keep your horse up to date on his vaccinations. We attend show circuits of varying levels so whether you have show experience or are just starting out, we can take you to the right one for you and your horse. 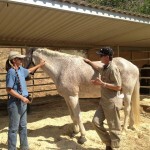 • Routine care & Vaccine Clinics with Mark Williams, DVM (Sweetwater Veterinary Clinic). 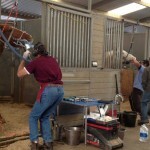 • Bi-Yearly Dental Clinics with Steven Goss, DVM (South Coast Equine Practice). 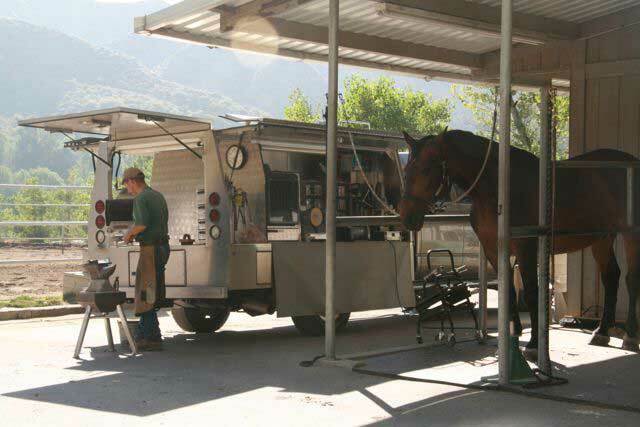 • Farrier services with Loren J. Warner, CF (Cross Creek Shoeing).